The deans are faculty members charged with academic administration. Their administrative tasks change over time but include coordination of curriculum; facilitation of hiring, development, and evaluation of faculty; and allocation of budgets, space, and equipment. A full job description for each dean position is available at and maintained by the provost's office. 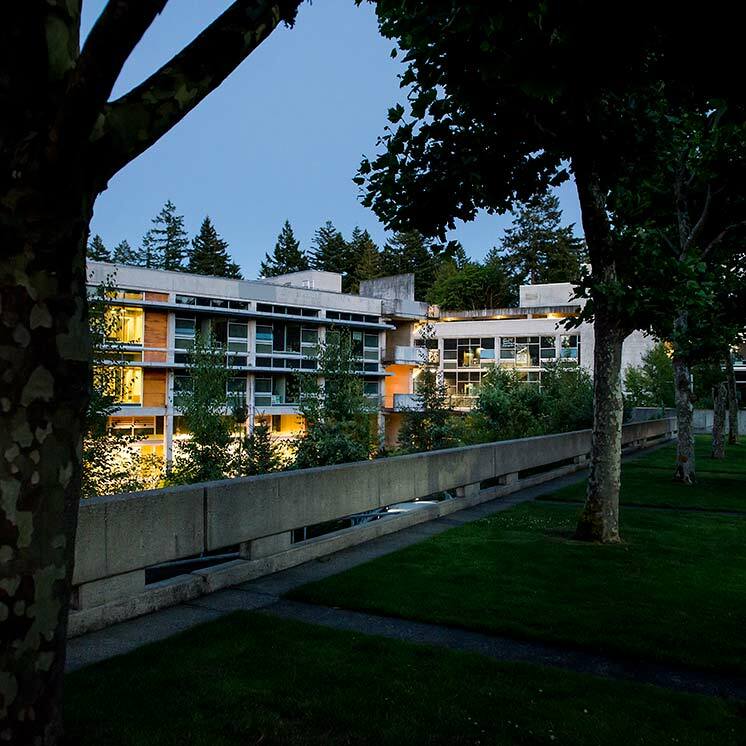 To foster continuity in principles and policies, deans should regard their several "desk assignments" as involving not only current decisions and supervision but also the maintenance of the history of that "desk" at Evergreen—how policies have developed and changed, and why—so that a new dean can take over that desk with a minimum of wasted energy and disruption. While retaining responsibility for the development and implementation of major policies, curricular decisions, faculty assignments, and faculty evaluation, the deans should delegate to planning units, coordinated studies teams within those groups, and individual faculty members the carrying out of specific projects, whenever possible using groups of faculty members and students already working together, rather than proliferating new groupings and diffusing energy. The deans report to the provost. The deans are evaluated annually on the basis of their job description.